It is located in the city of Arta and is one of the best sights and Byzantine castle of the 13th century of the region. 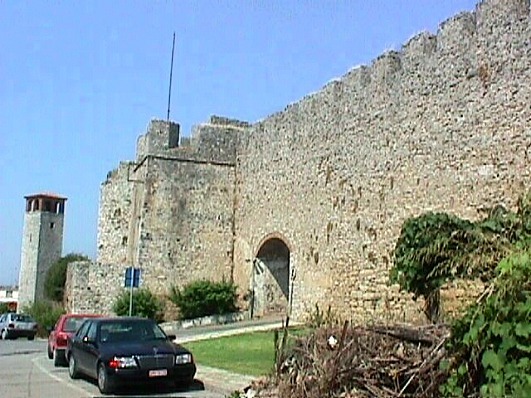 It is about a castle that it was built on the ancient elaborate castle of Amvrakia. 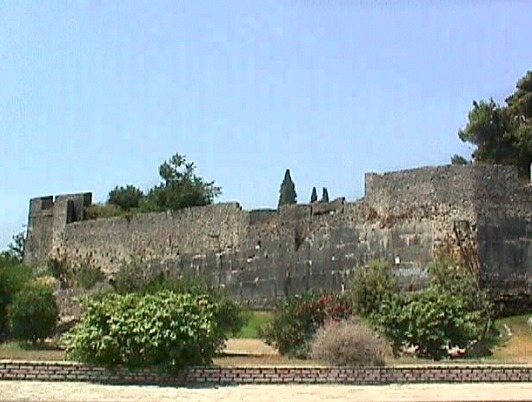 The ancient Korinthians moved to Amvrakia in 625 and fortified it. On the bases of the Byzantine wall, you can distinguish parts of the old wall of Amvrakia which is characterised by the usage of ancient big stones and the excellent constuction. The castle has a shape of an unregular polygonal with length of 280 metres and width 175 metres. The height of its walls is 10 metres and theis thickness 2,5 metres. 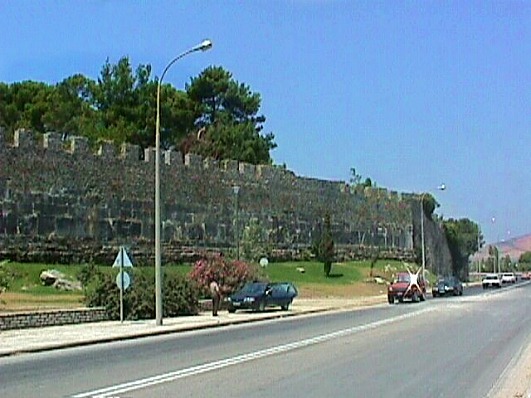 The castle was reconstructed and expanded by Michael II of Epirus (1230 – 1268). It is one of the most beautiful greek castles battlements and is preserved in an excellent condition with towers and pylons with only a few subsequent additions. It was a very powerfull castle and was used by the rebels against the Byzantine Empire. So, only through dilpomacy Ioannis Kantakouzinos convinced the rebel Vasilitzis to give in the castle. In 1204, when Constantinople was conquered by the crusaders, in this castle found a hiding palce the Lords Angels Komninoi and established the Despotate of Epirus. Inside the castle in the past there was a prison where there was prisoned the warrior of 1821 Makrygiannis. Nowadays inside the castle is housed the Municipal Theatre of the city of Arta.